Tiki's Grill & Bar was happy to participate in the 6th Annual Hawaii Restaurant Association Golf Tournament at the Hawaii Prince Golf Course in Ewa Beach. Proceeds from the golf tournament will benefit culinary students through the HRA’s Scholarship Program. Nicholas Teeter, Edwin Fabro, Michael Miller, and team fill in Tia Spence rounded out this group of dedicated charity golfers. 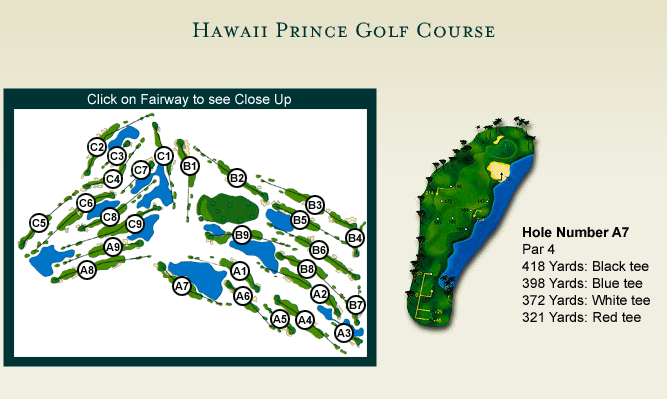 Take a hole-by-hole tour of Hawaii Prince Golf Club. 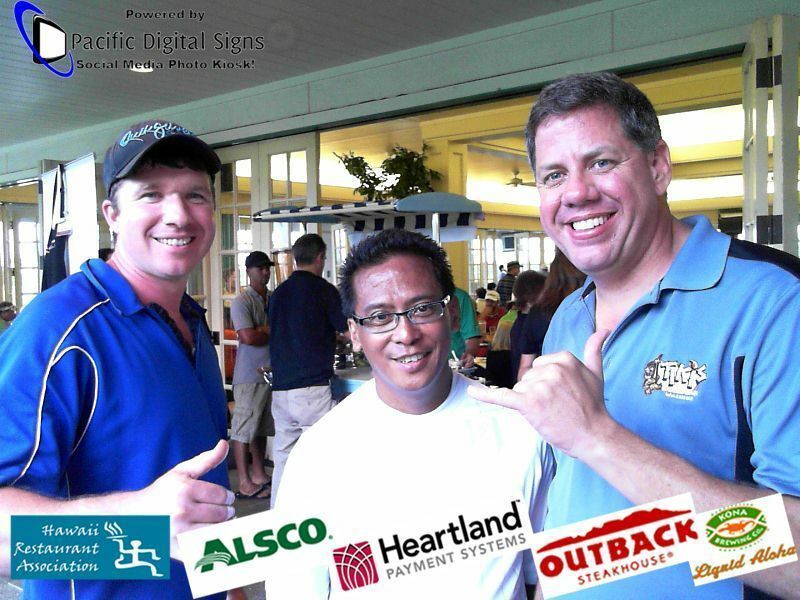 The Hawaii Restaurant Association is a non-profit trade association. HRA is dedicated to serving the needs of the restaurant, foodservice, hospitality and tourism industries in the state of Hawaii.